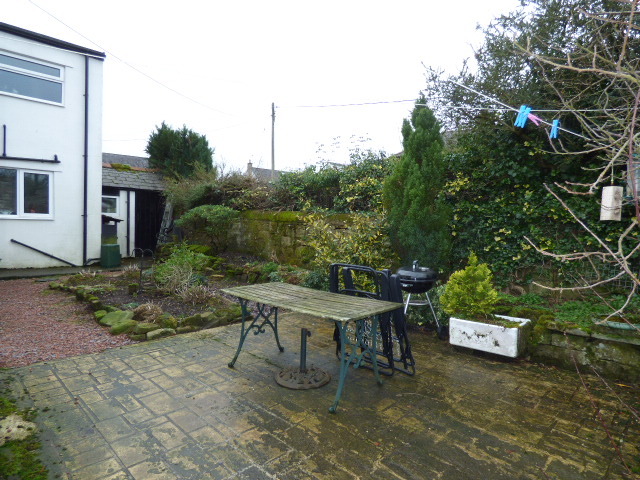 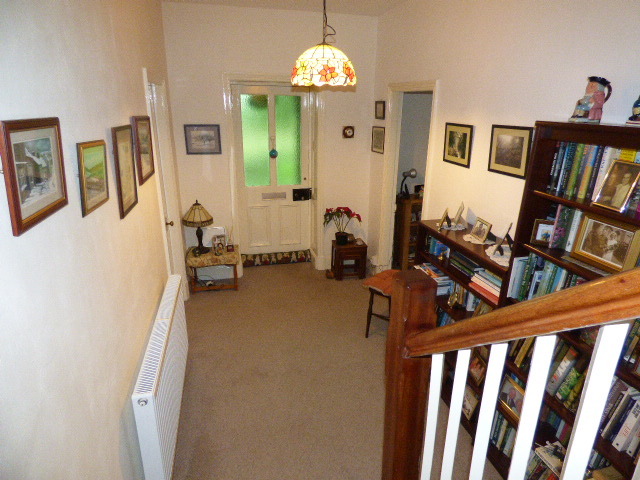 Detached Victorian family home in a sought after village location. 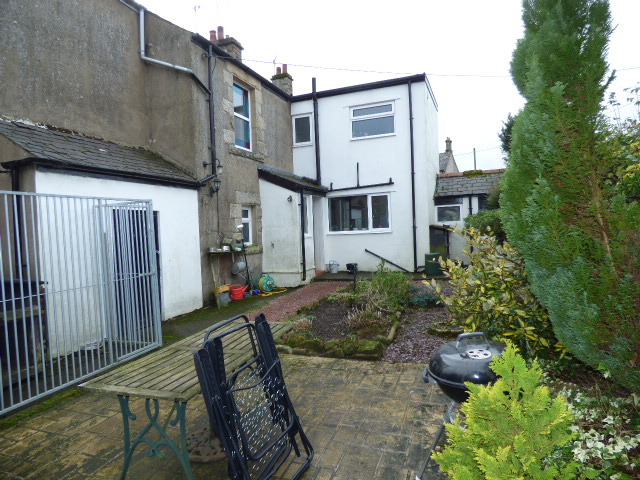 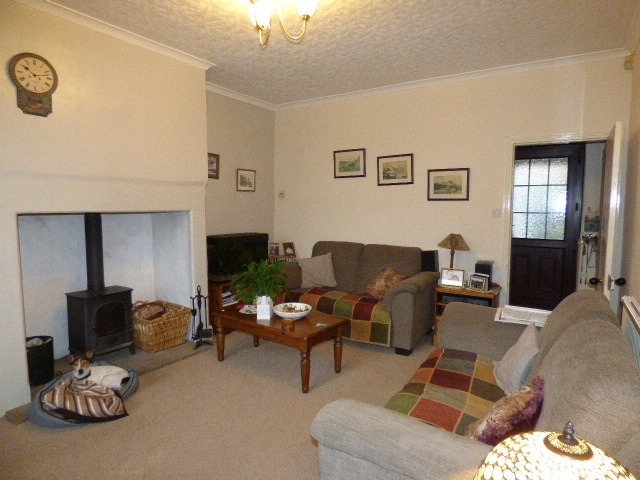 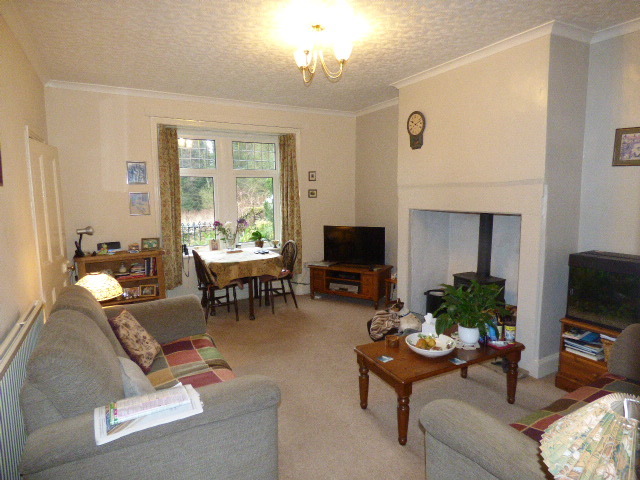 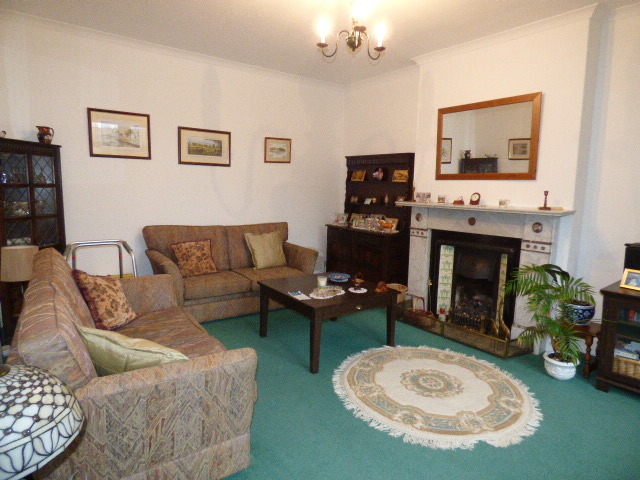 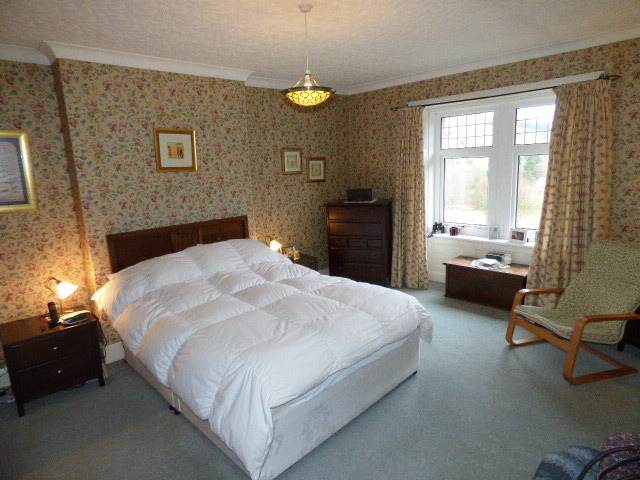 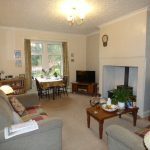 The property benefits from two large reception rooms, good size kitchen and first floor bathroom and three bedrooms. 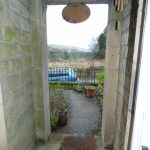 Sitting in an elevated position and enjoying unspoilt views with gardens to all sides including a gated driveway. 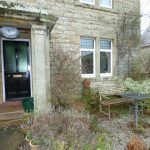 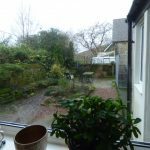 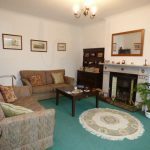 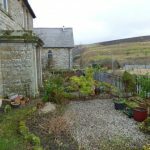 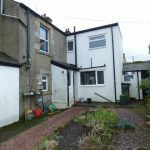 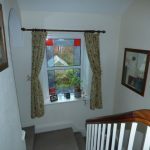 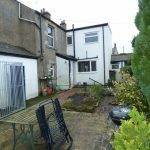 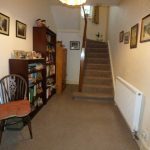 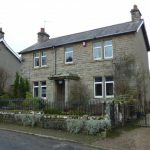 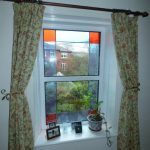 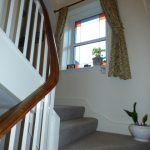 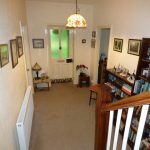 Having mains gas central heating and double glazing throughout with original period features remaining including the wrought iron railings to the front of the property. 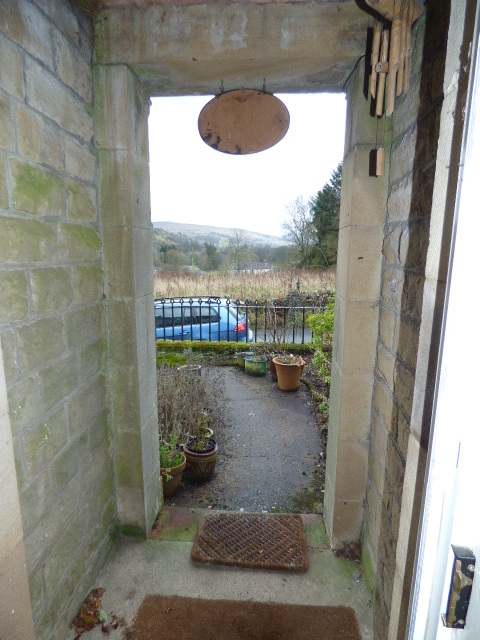 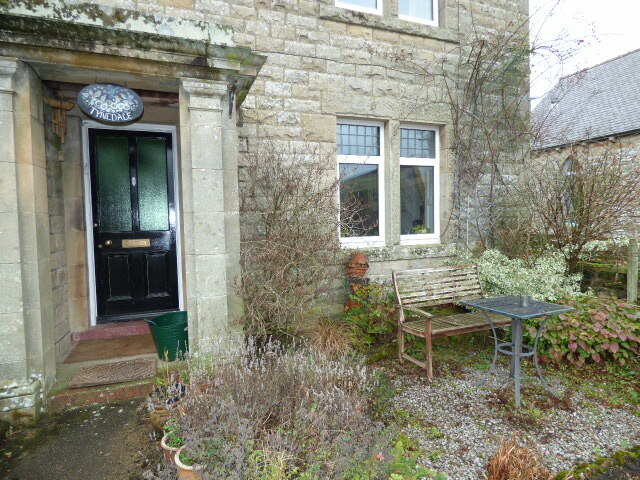 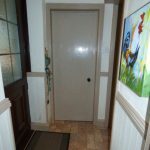 Open stone porch to front aspect leading to original solid wood front door. 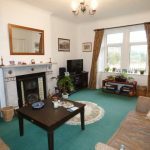 Large family room having large UPVC double glazed square bay window to front aspect with original wood panelling to sides. 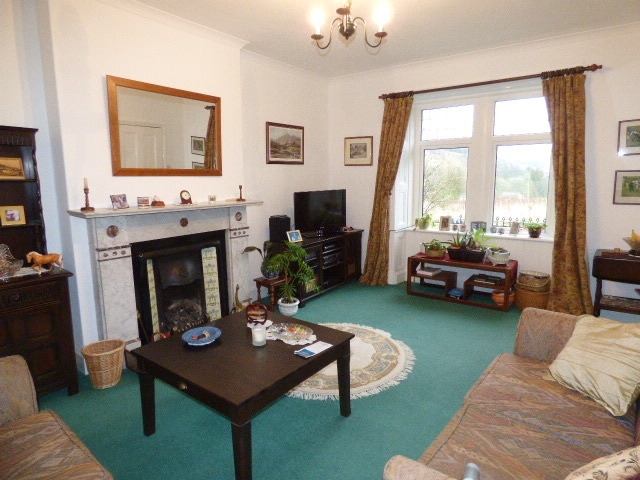 Marble fireplace with cast iron tiled insert and hearth with gas coal effect fire, double radiator and coving. 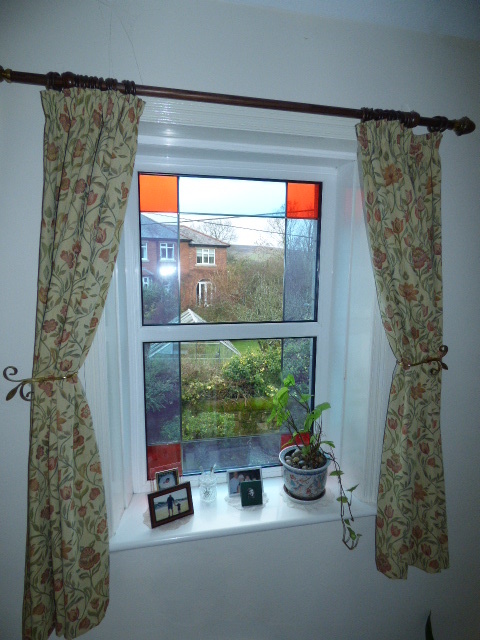 Low level WC, UPVC window to rear with obscure glass, electric meter and RCD board. 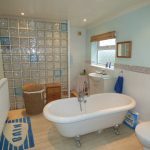 Having a range of wall and floor units with laminate worktops and complementary tiling to walls. 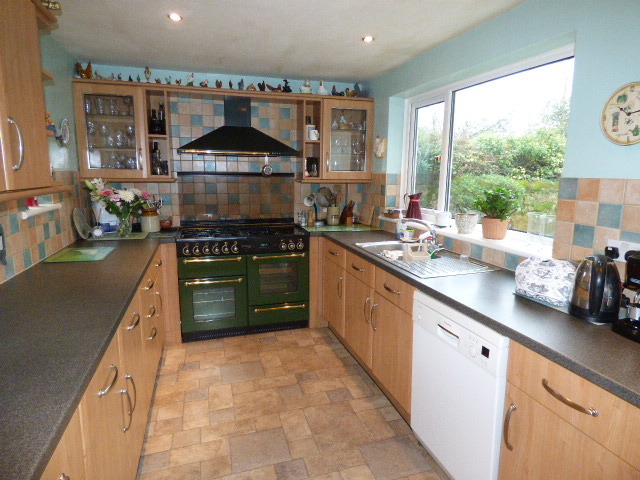 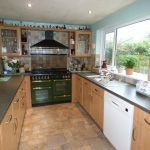 Stainless steel sink and drainer, range cooker with extractor, space for dishwasher and fridge freezer. 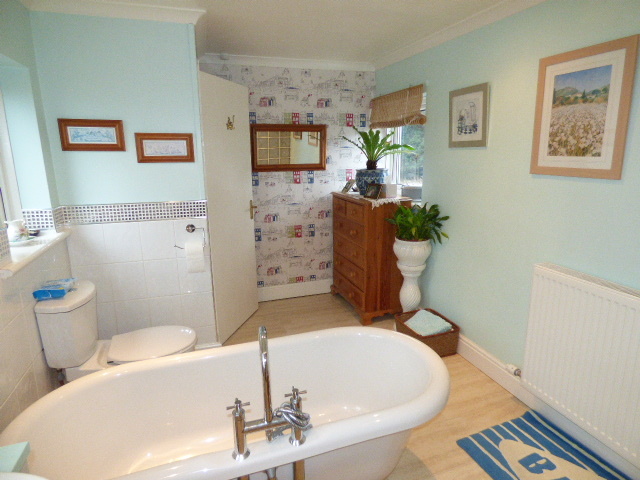 Tile effect laminate to floor, cupboard housing gas boiler, double radiator, large UPVC double glazed window overlooking rear garden and a further small window opposite. 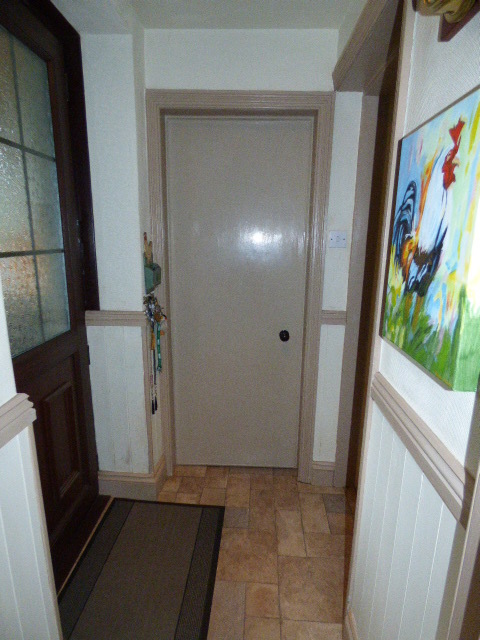 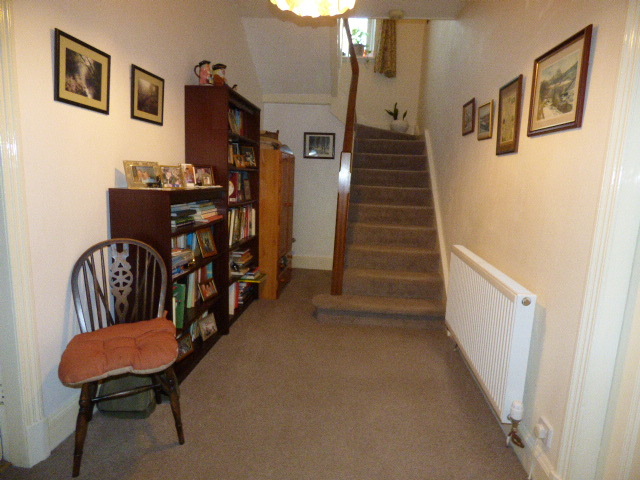 Split landing with corridor to family bathroom and top landing with doors to bedrooms. 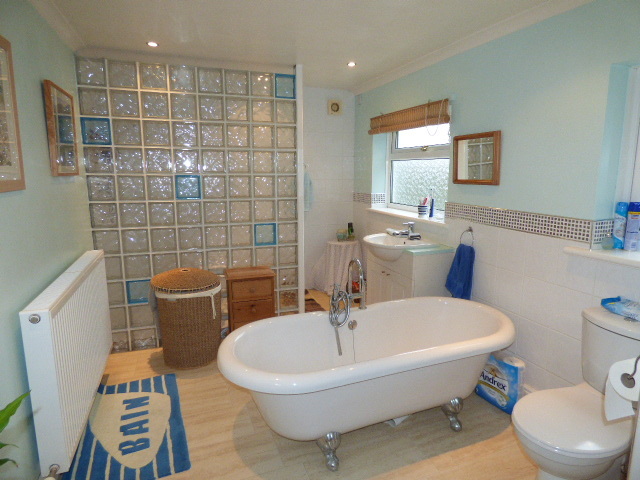 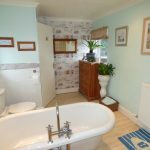 God size family bathroom having four piece suite comprising, low level WC, vanity wash hand basin, walk in double shower with glass block wall and freestanding bath with ball and claw feet. 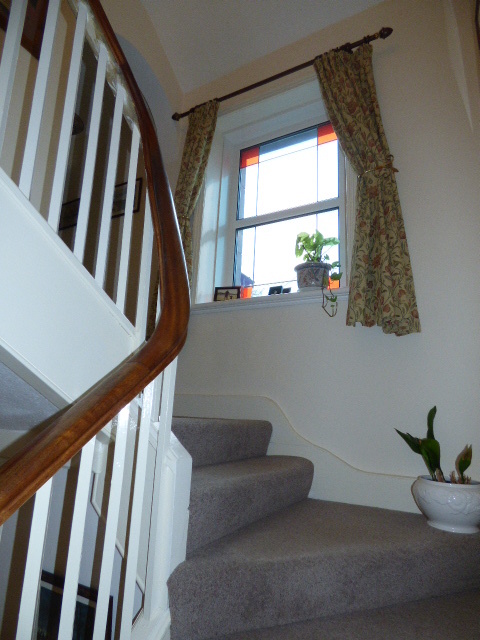 Three UPVC double glazed windows to side aspects, tile effect laminate flooring and double radiator. 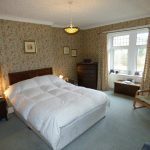 Large double bedroom with UPVC double glazed square bay window to front aspect with original wood panelling to sides and double radiator. 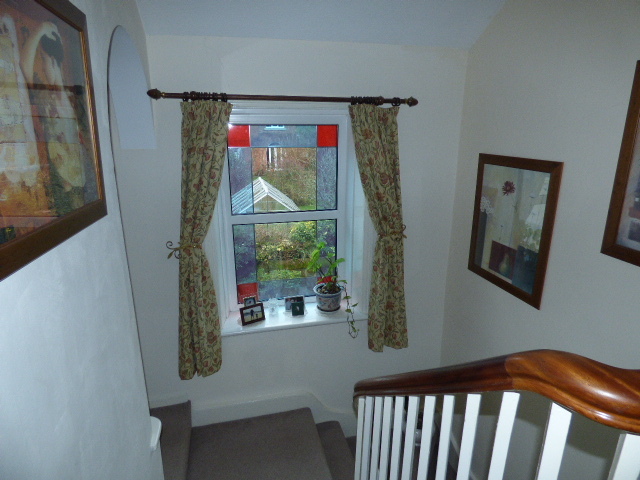 Good size single having UPVC double glazed window to front with wood panelling to sides and double radiator. 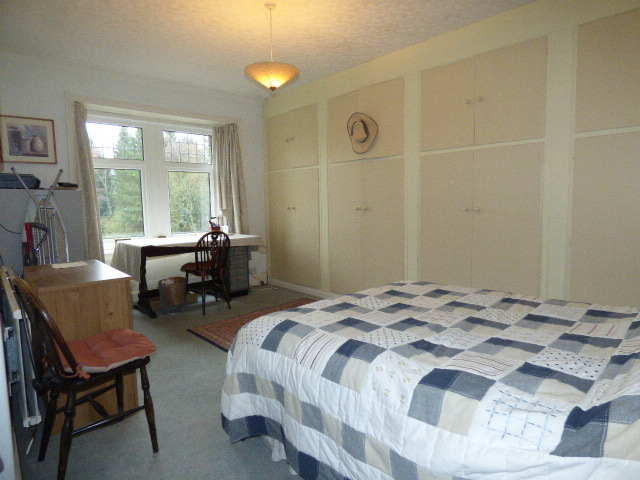 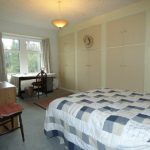 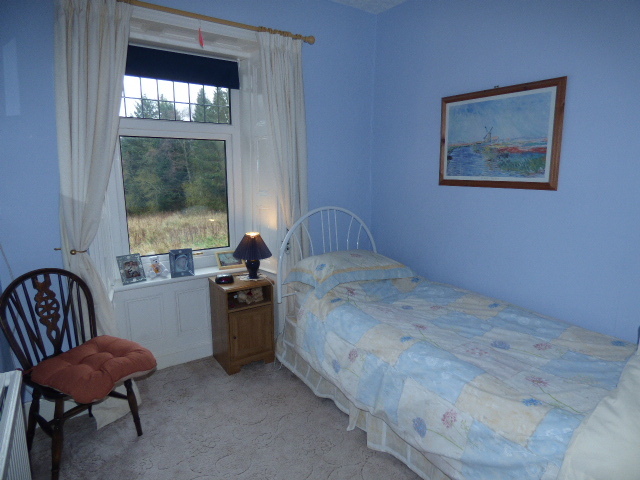 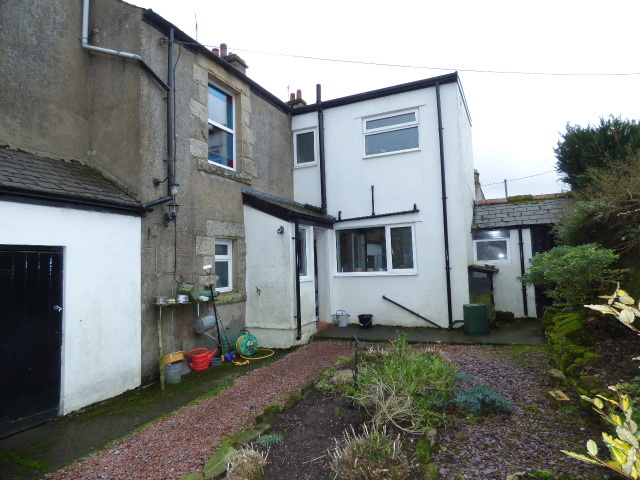 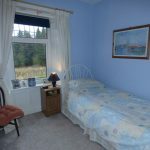 Double bedroom with UPVC double glazed square bay window to front aspect with original wood panelling to sides, built in cupboards to one wall and double radiator. 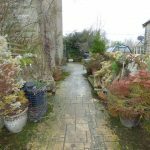 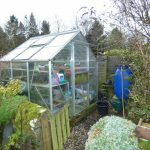 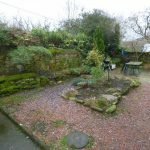 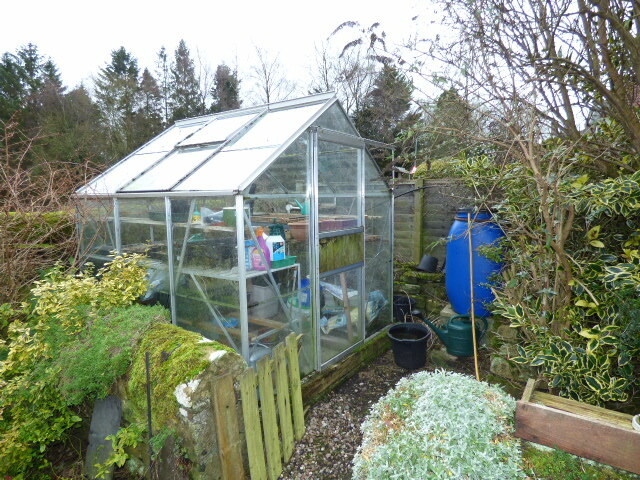 To the front of the property is a walled garden with original wrought iron railings and gate, pathways leading to both sides with flower and shrub borders, greenhouse and large wooden shed. 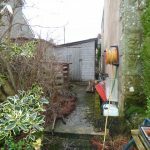 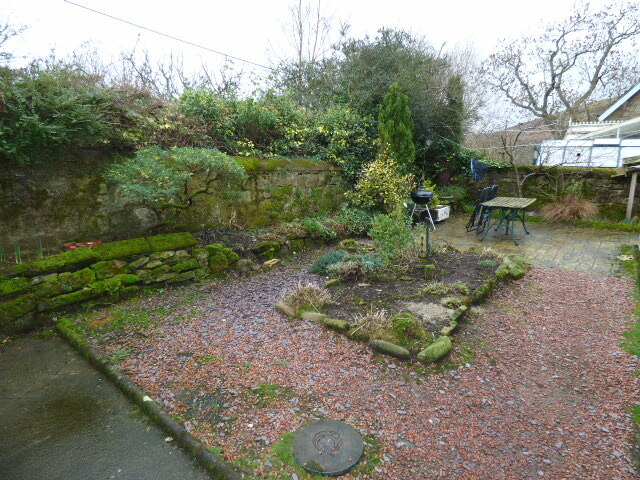 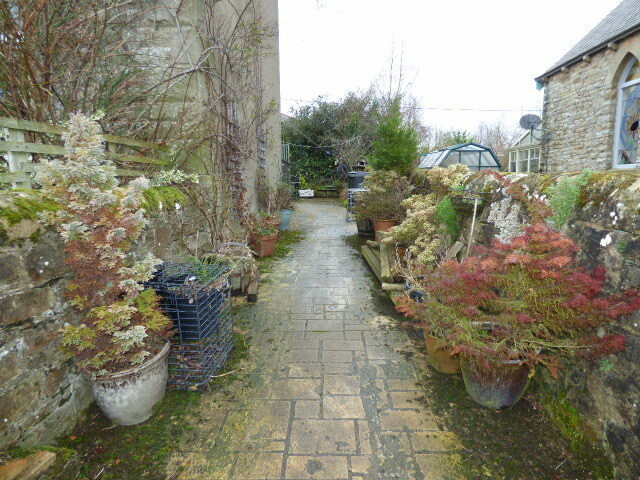 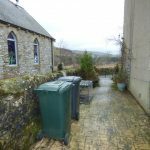 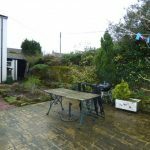 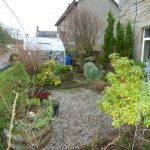 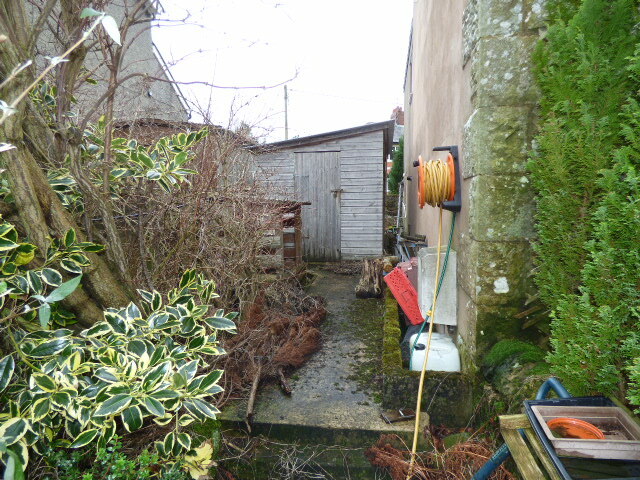 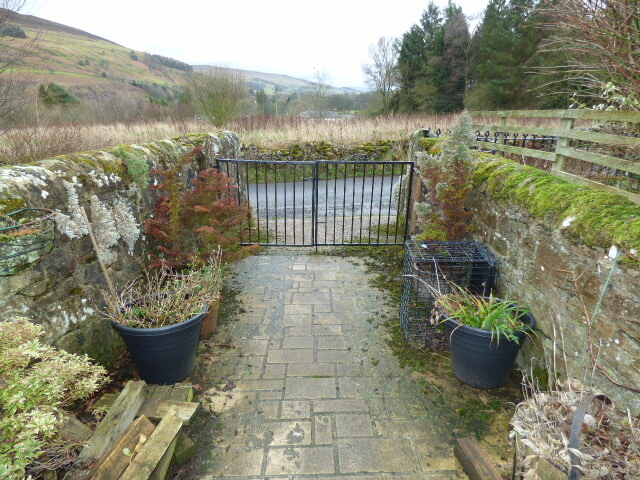 Gated driveway leading to the rear walled garden having mature shrubs and patio, dog kennel, and two outhouses with power and lighting housing freezer in one and washing machine and tumble dryer. 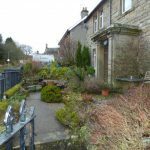 Only 5 miles from market town of Alston which retains a “Victorian” feel with good local shops serving your everyday needs and has featured in many film and TV location shoots. 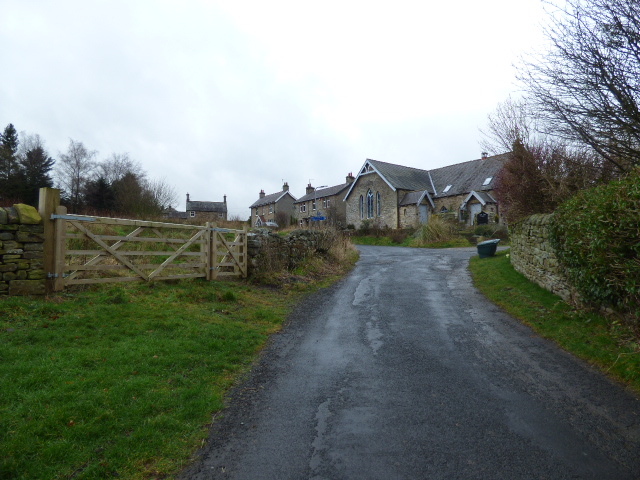 Running from Alston, along the valley to the newly renovated station in Slaggyford is the South Tynedale Railway (the country’s highest narrow gauge steam railway). 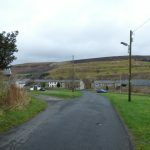 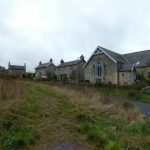 The village is served by a great local pub the “Kirkstyle Inn” which can be reached via foot and bicycle along pathways on the railway and the Pennine Way which runs through the village, South Tyne Trail and Coast to Coast cycle trail. 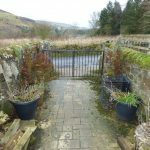 Probably the most spectacular views of the river are to be had at Lambley Viaduct which is about two miles north of the village on the way to Haltwhistle which is a 15 minute drive and has excellent facilities. 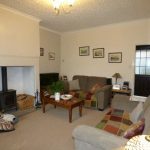 Both Carlisle and Hexham are just 20 miles away and are served by rail links and for the more adventurous Newcastle upon Tyne with international airport, its famous Grey Street architecture and vibrant quayside is less than one hours drive. 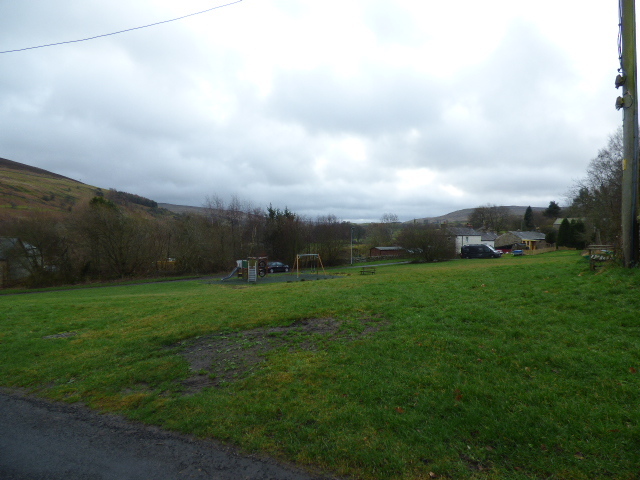 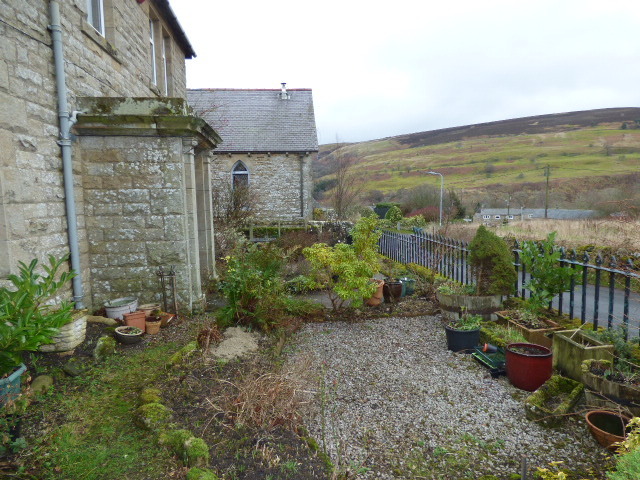 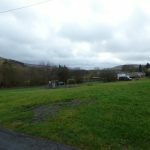 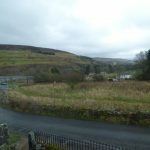 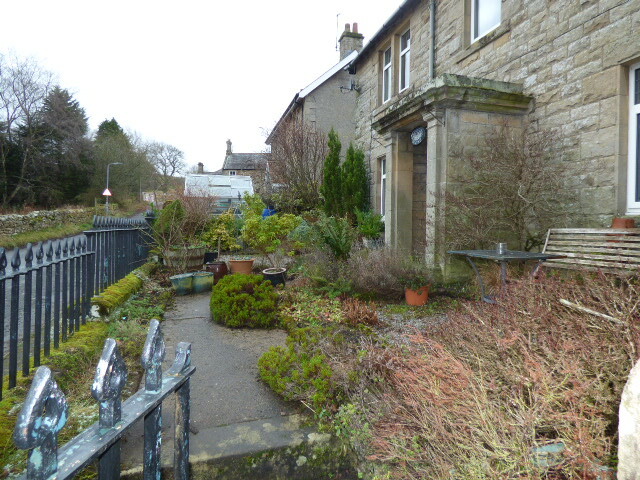 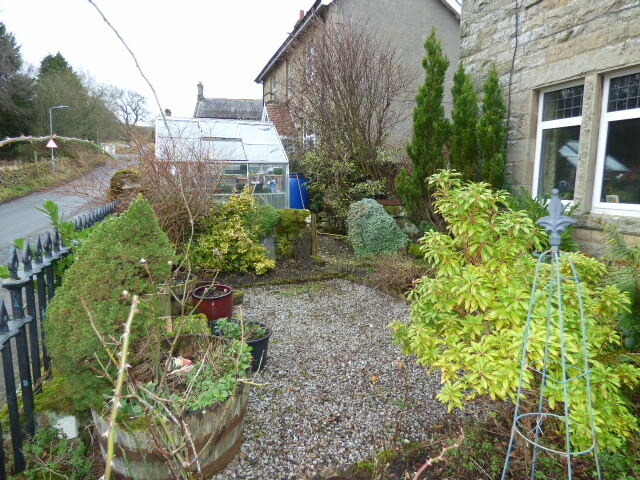 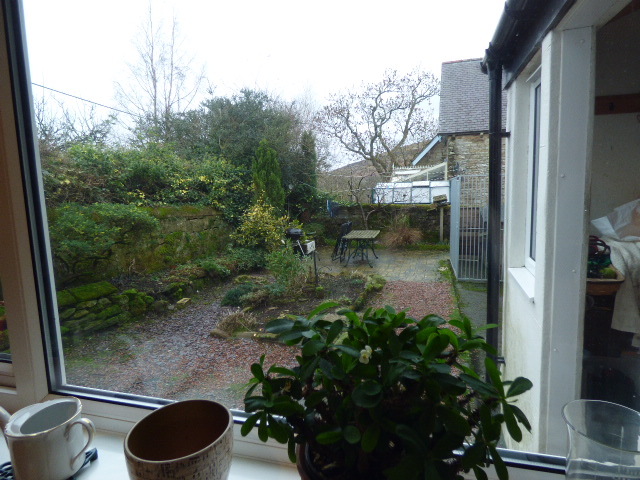 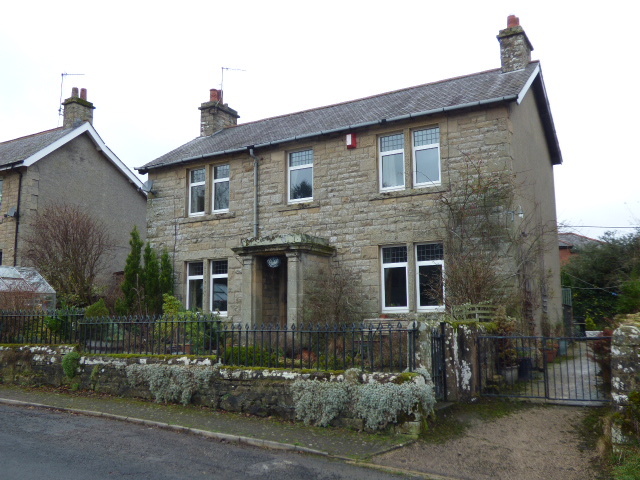 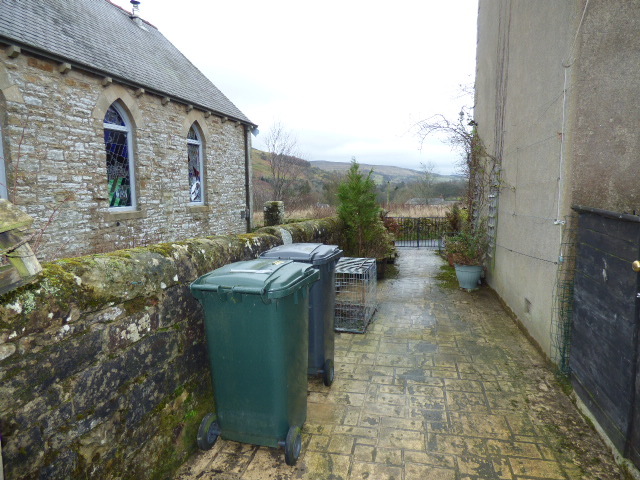 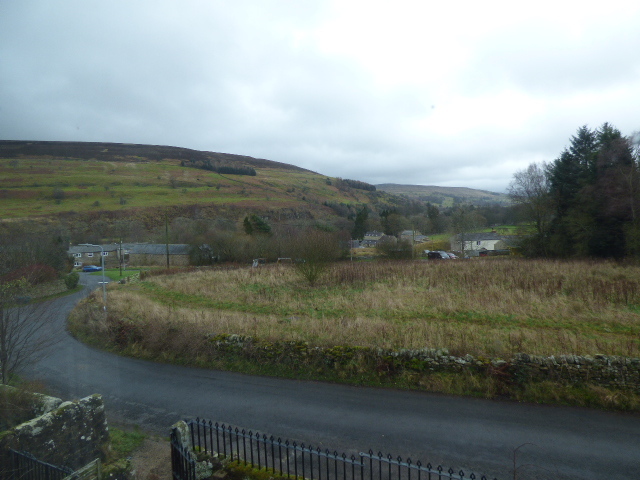 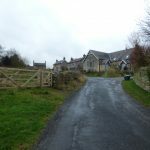 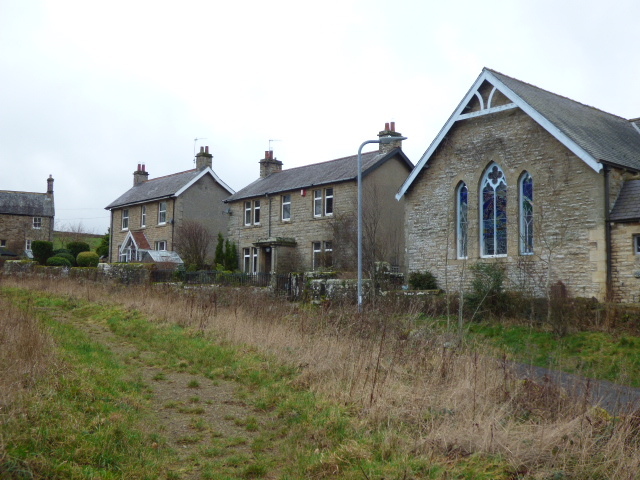 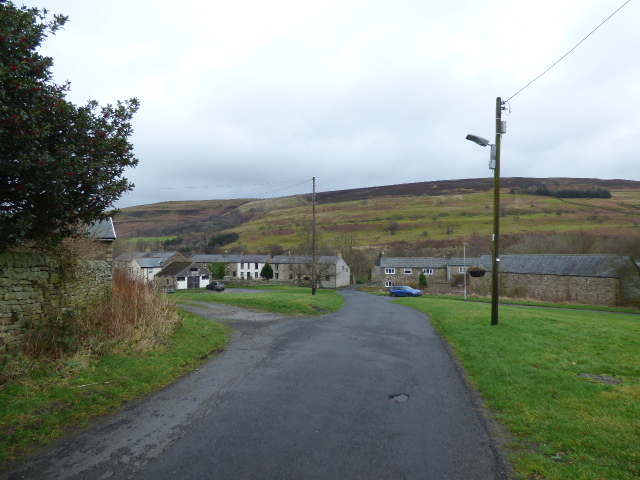 From our office in Alston, drive down the street and turn left, over the bridge and right onto the A689 and continue for approximately 5 miles when you will enter the village of Slaggyford. 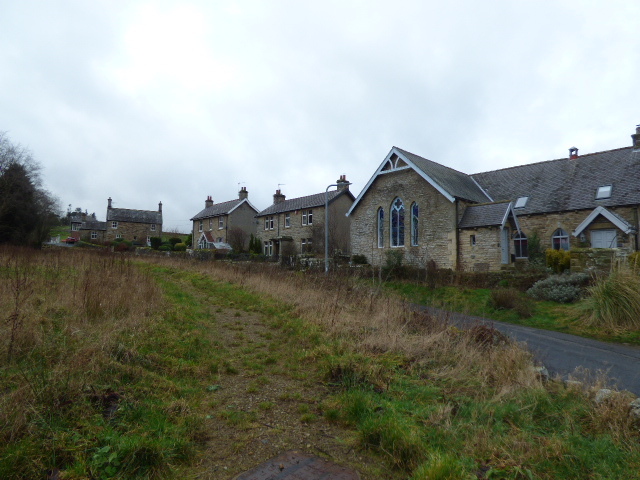 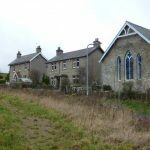 Turn left onto the village green and continue straight up the bank and the property can be found on your right after the old chapel.